[Free Pattern] Lil Frankie Hat Is So Cute! [Free Pattern] This Stunning Table Cloth Is Truly A Work Of Art! 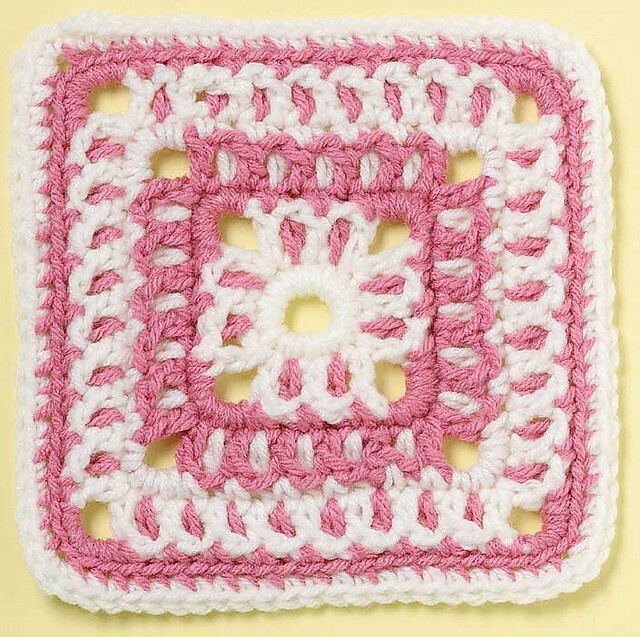 Really cute and easy to make, this 6 inch square looks great on both sides! 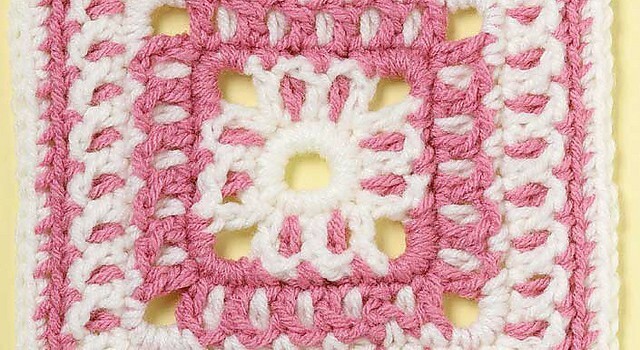 Nothing cuter than a great vintage looking crochet blanket that looks sweet and decorative on both sides! This Vintage Lace Square by Margret Willson offers lots of interesting color possibilities and it looks great in both contrasting colors and in shades of the same color. Fun and quick to work, this attractive and delicate reversible square is very easy to extend to any size. Thanks to Margret Willson for the article inspiration and featured image. You find the best things. A granny square. So cool. biggest crochet super fan ! For anyone looking for this pattern.. it says it is no longer available.. but yes it is.. you have to look for it. It’s sort of hidden. Click where it says This Vintage Lace Square.. and if you have the correct toolbar up on your webpage, you will be able to print this. Why share a pattern when it no longer available? Thank you for free pattern. It’s beautiful. Thank you so much for the free pattern. It’s so beautiful. I can’t wait to start it!! Couldn’t connect to pattern. robots.txt. Why advertise a free pattern that is not available?